The process of training drivers is not too cheap in France: theory and practice cost an average 1,700 euros. In addition to money, one should also spend time and nerves. 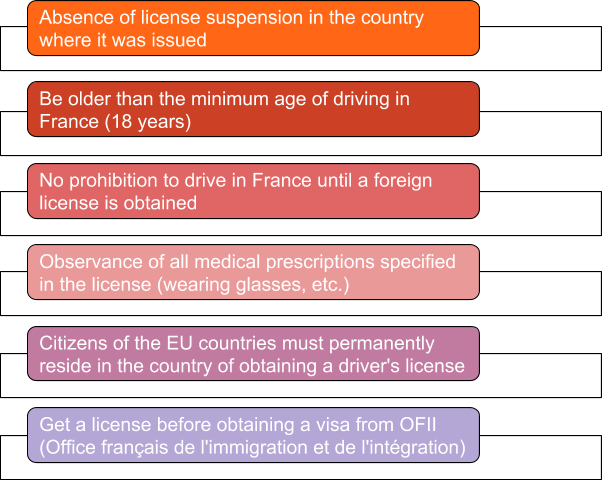 In this article we will tell you how to get a driving license in France and what is needed for this. Yes, French laws allow you to sit behind the wheel even if you are not able to get a driving license. In this case, you can sit in the driver’s seat only in special cars that don’t accelerate to more than 60 km/h. By the way, such cars have become quite popular and are in demand. There are almost 700 thousand people without license in France. A year after getting residence permit, all foreigners have to change their national license to French one. The exchange is legitimate, if you got a national driver’s license before obtaining a residence permit. To obtain a French license, you must apply to the prefecture at the place of residence, where you will receive an application form. 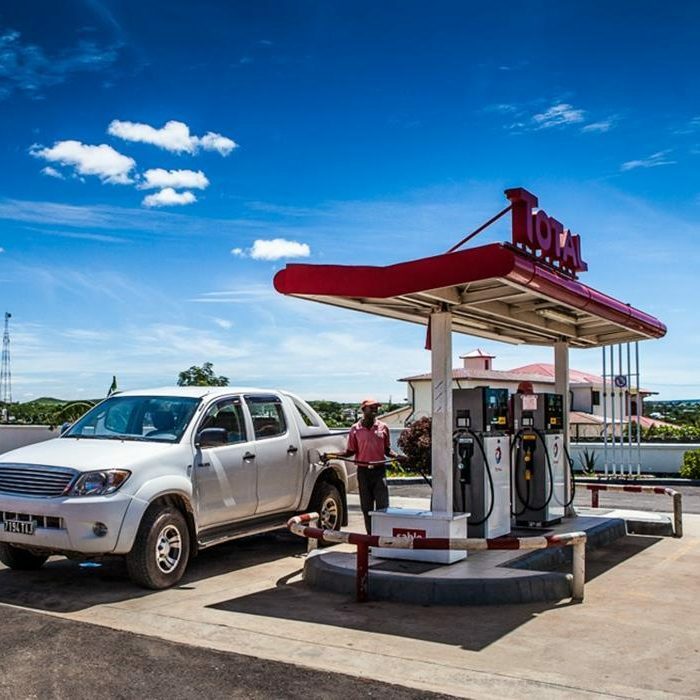 A completed form should be accompanied by a copy of the residence permit, a color copy of the current driving license and a certificate from the national traffic police that issued this license, stating that it is valid, (a French translation must be attached to the certificate). Having collected these documents, you must send the application by letter, better registered one, to the address indicated on the application form issued in the prefecture. If the initial package of documents is approved, after about 2-3 weeks you receive another letter with a new list of documents – in each case it may differ slightly, but usually there are the following documents: two photos, a copy of the residence permit, the original and the transfer of rights, the original and translation of a certificate from the national traffic police (which is issued in advance), a document confirming the existence of a residence in France, a doctor’s certificate, application forms. You must fill the latter, prepare everything and go to the prefecture. 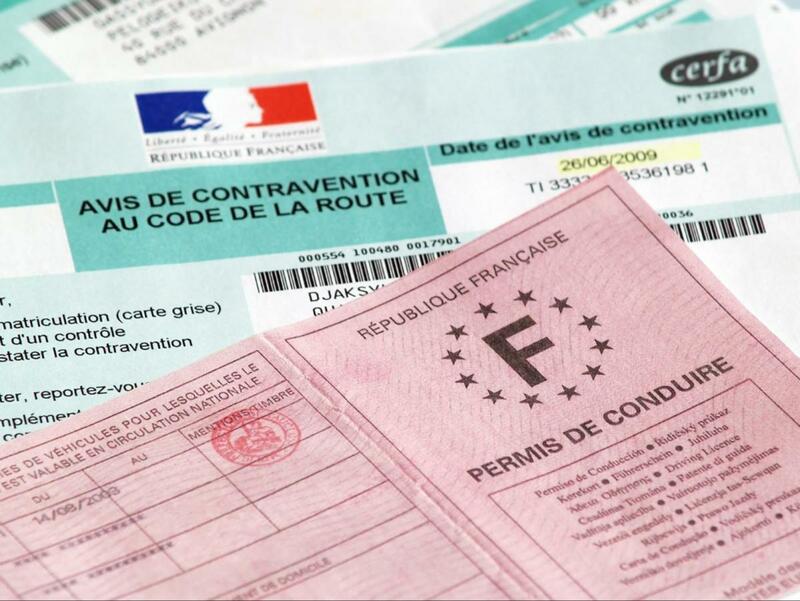 If the inspector in the prefecture is satisfied with a new package of documents, the applicant for the driving license exchange will be told about this, and in two or three weeks he will receive his French license by mail. French driver’s license is valid for five years. 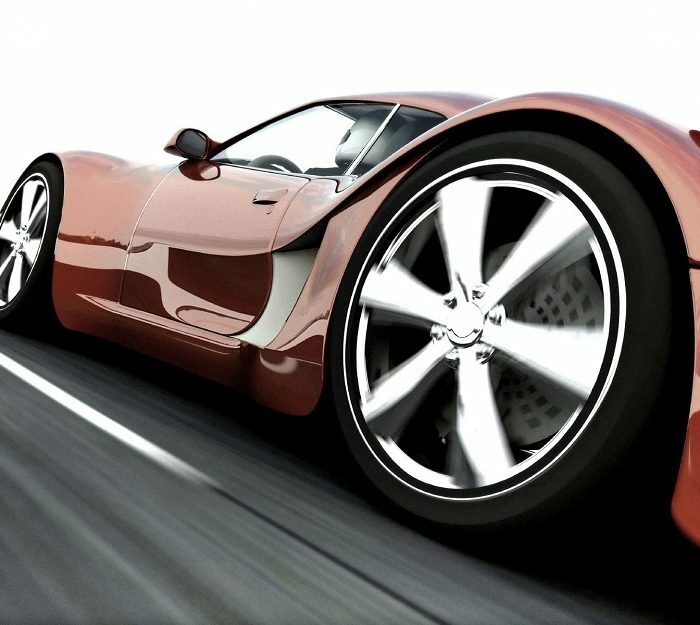 The pleasure of driving a car is considered a privilege of wealthy people. Therefore, the driver’s license in France cost “a pretty penny.” First, just to enroll in a driving school, you must immediately spend about 80 euros, and then separately pay for the theory (150-250 euros) and each of the 28 compulsory driving lessons (45 euros) – in addition to paying the exam (100 euros). Secondly, there is no guarantee that the owner of a fresh driver’s license will have it for life – the point system of fines, adopted in France, can quickly deprive the license of fans to violate traffic rules. So, you have chosen a driving school. Better if it’s a school with a high rating – in the future it will be a decisive moment for retaking exams. The theoretical course is passed on the basic subscription (the closer the driving school is to the capital, the more expensive it). Most often this subscription contains the opportunity to visit countless theoretical classes in a driving school and use a simulator to pass a theoretical exam. If the first attempt to pass the exam is failed, each subsequent one will cost 60-130 euros. If you have no money, there is a special program according to which the commune can pay up to 80% of the training cost in exchange for 60 hours of public works for free, that is, for nothing. Two weeks of sweeping streets and unexpected meetings with friends and acquaintances – and most of the money for a driving school is in your pocket. 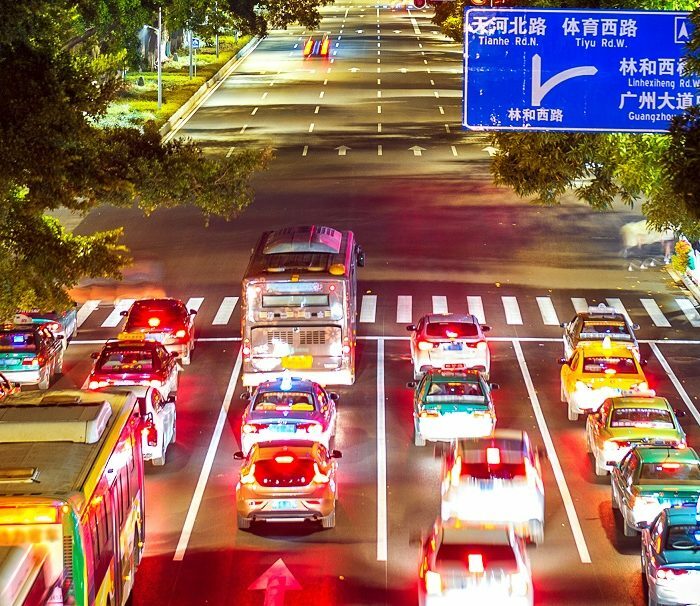 Also, large firms, corporations and enterprises can encourage their employees by payment for classes in a driving school. If the theory is passed successfully (and, according to statistics, 60% of applicants pass it from the first time), you turn to practice. You can learn driving not only with an instructor, but with any relative or acquaintance who has the license and driving experience. But after that, you still have to attend 20 mandatory hours of practice in a driving school. You must learn to drive and pass the practical part of the exam within three years after passing the theory. If you failed to pass the exam the first time, you can try again, given a maximum of five attempts. If it didn’t work the fifth time, you’ll have to start again. During the practical exam, you need to drive for 35 minutes. This is the time of exam driving. After the exam is completed and considered passed, you wait for the driver’s license for three days. It immediately accrues 6 points and so it will happen before reaching a driving experience of three years. After that, 12 points will be accrued already. What are the points for? Each violation nullifies a certain number of points. For the conversation on the mobile phone at the wheel you will be removed two points, for not fastened belt – three points. When there are no points, the driver’s license is canceled. If five years haven’t passed after its issuance, it can be restored by retaking the practical part of exam. If five years have passed, it will be necessary to take the theoretical part, too. Sometimes lost points can be restored. But it is necessary to go to paid courses for this. 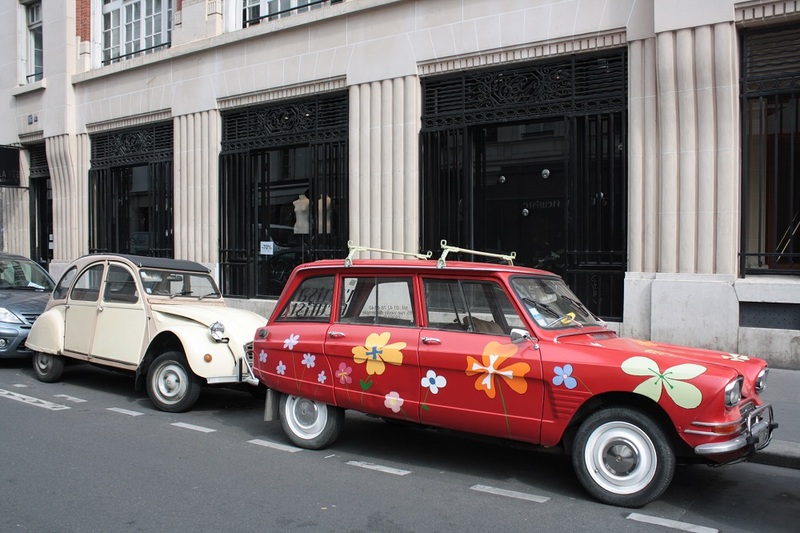 So, breaking the traffic rules in France is a luxury. Don’t forget to issue an international driving license – right on our website. Even if you already have a French one.